Cena vs. Reigns "Shots Fired" RAW begins with an epic promo by both men. Mardel discusses why this match must happen now. Alexa will face Nia presumably at No Mercy. Alexa Bliss backlash on the net is fueled by ironically enough female face fans. Coder joins the show for the Code Break. 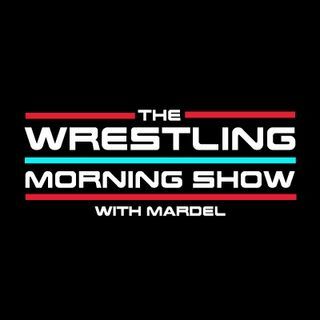 Coder and Mardel breakdown The Miz, Jeff Hardy, and the future of the IC title.